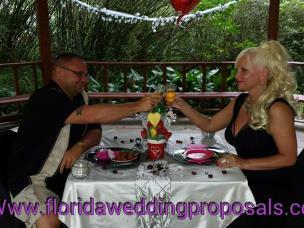 $325 with all photos on cd with copyright release. 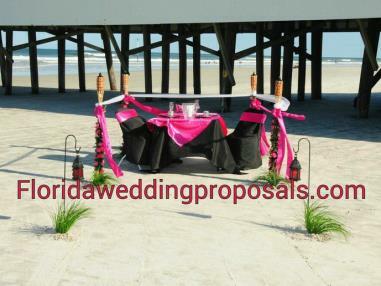 The prices listed above are for Flagler Beach / Ormond Beach Area Only. 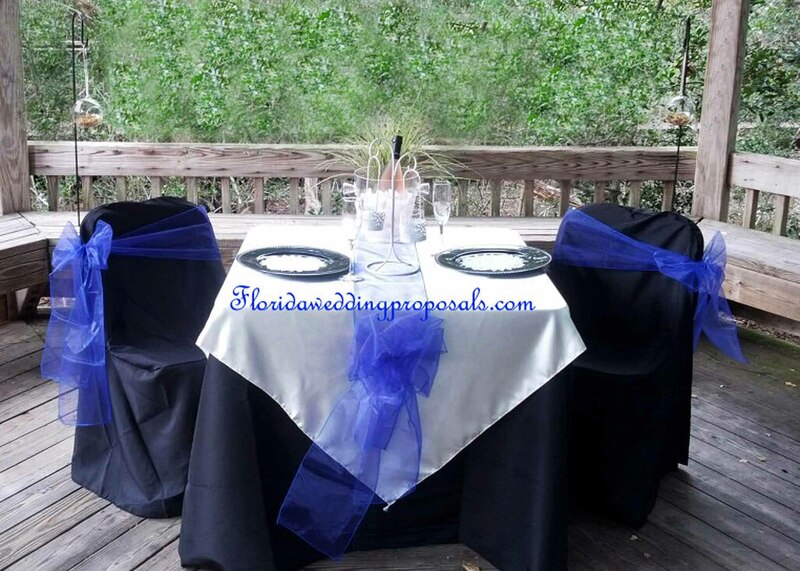 Sunrise Weddings will be an additional $150. 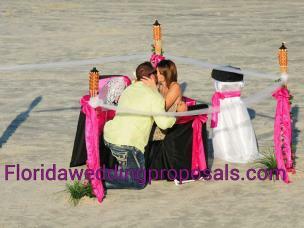 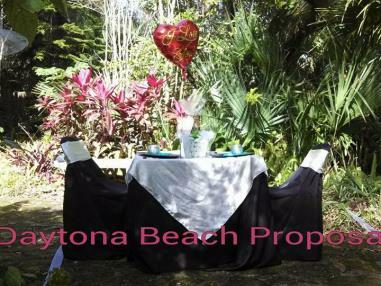 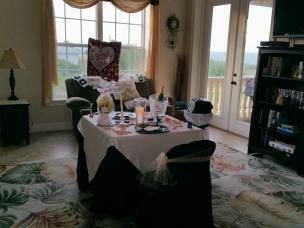 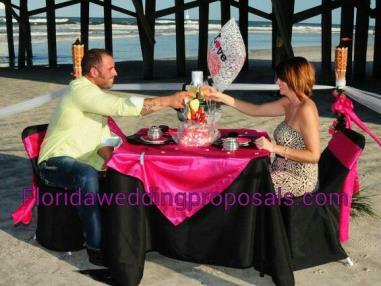 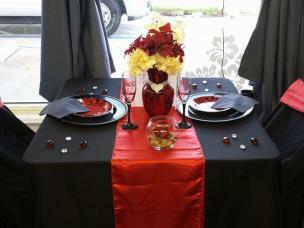 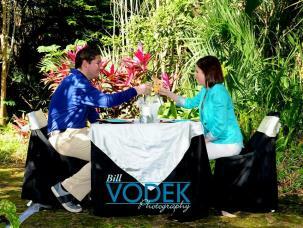 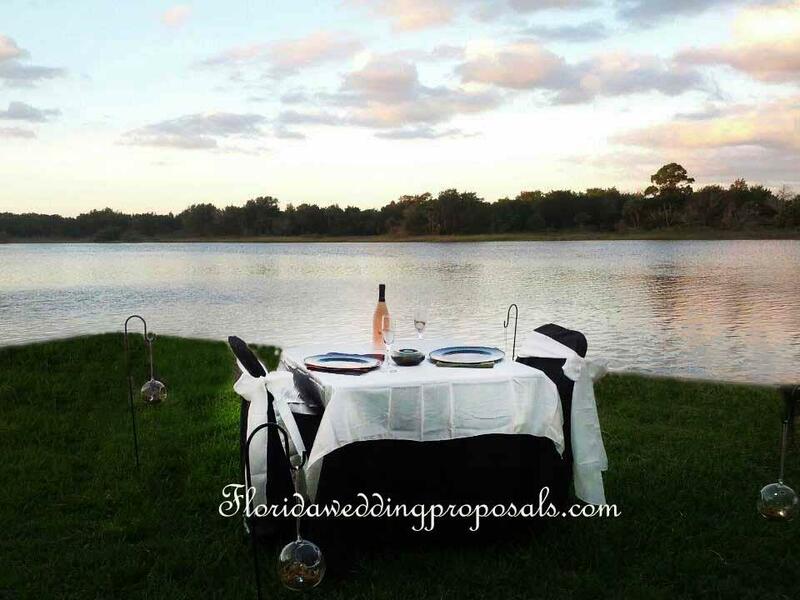 Daytona Beach Proposals or Holiday Proposals will be an additional $150.